When it comes to makeing a great casserole, stretch your dollar with a classic beef casserole recipe. From a Three Layer Beef Casserole to a nice beef and eggplant casserole, you will find beef casserole recipes that are both tasty and filling. Beef Casseroles are great for potlucks and can be a fan favorite for all crowds. 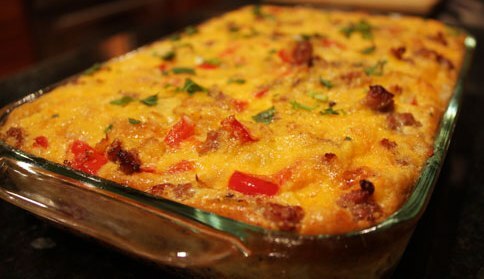 From corned beef to a bacon cheeseburger casserole, these will satisfy all types of meat lovers. When it comes to casseroles, beef casserole recipes are a very popular category. The reason is that they are very easy to make, tasty, nutritious, and not too messy. Some recipes even call for a crock pot for conveniency. Beef Casseroles make a nice presentation when coupled with some vegetables for a full course meal. Many beef casserole recipes try to focus on being a good meal, fairly inexpensive, and very hearty at the same time. In reality you will need to adjust some of these recipes if you want them to be considered healthy for your family. Begin by choosing a good quality beef for your casserole recipe. It might be a little bit more in cost, but it is well worth it. Always precook your meat so you can drain the fat. 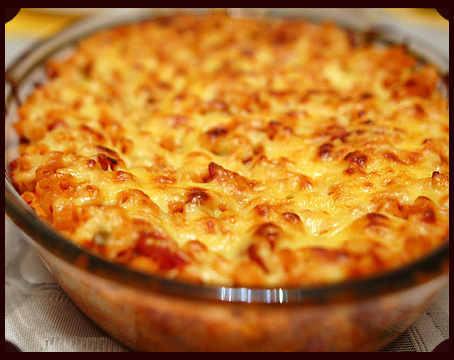 Many beef casserole dishes can soak in the fat from the ground beef and make the dish very unhealthy. Eating beef fat isn't good for you so try and choose lean meat and drain any fat possible. Chili Recipes can be a great beef casserole alternative. It allows meat and vegetables in a tasty and healthy meal. You can also incorporte tortilla chips to add to the overall meal. It's ok if some of your ingredients for your beef casserole recipe is canned and not fresh. Most of the enzymes are destoyed when being cooked anyway so you aren't going to see a healthier difference from one or the other. 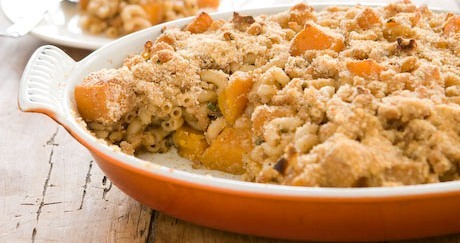 For this reason it is a good idea to serve a raw vegetable with the casserole dish. It will suppy the enzymes and nutriets one needs. A good alternative to raw vegetbales would be a nice salad. Check out the beef casserole recipes above and enjoy!